Caught in a Verify loop of a bad data.p4k file. You may see the following error or "red buttons of death". Why does it get corrupted or go bad? This is a compressed file type of game assets. The one mega file (usually over 40GB) includes multiple small, medium, and large files in it. When you install, update, or verify game files, you download a Manifest which lists all files and info that should be in data.p4k. The Launcher compares the manifest against your existing data.p4k file. If files are missing, corrupt, or out of date compared to files on our game servers, the Launcher begins downloading and installing an updated data.p4k file. The file is made up of small to medium to large files that download in that order. For a fast, dependable network connection, downloading data.p4k may be fine from beginning to end. The earlier files are smaller and can download quickly. But the last files in the final 10% are much larger and can seem to slow in download. Some ISPs will throttle these files, or the amount of data being downloaded. Click Launch Game. Runs fine. Next launch, receive multiple errors "Failed to verify". Click Launch Game. Red box displays with "Star Citizen has stopped running unexpectedly" and requires Verify. Many players experience issues completing the data.p4k install or verify due to network issues. Typically, these are due to configuration issues. The following information and options can help! For Windows version N or KN, make sure you have the latest Media Pack for Windows. If you have Windows home or pro in the US, you do not need this pack. Check and run any pending Windows updates. Make sure you have the latest video card driver: Nvidia and AMD. Ensure our files are whitelisted in your firewall and anti-virus software: RSI Launcher.exe and StarCitizen.exe. If you continue having issues, you may want to disable or uninstall your anti-virus or Windows Firewall. This article can help for adding ports to a router. You may need to contact your Internet Service Provider (ISP) to also have them update and check your ports for your account. Some players were able to get this solved with their help. Ask your ISP to open ports TCP 8000 - 8020 and UDP 64090 - 64110 for your service. You may want to also ask for whitelisting for the domain robertsspaceindustries.com and all subdomains. If you have a slow Internet connection, we have some options to help in the Launcher. These settings reduce the amount of connections (Concurrent downloads) made from your computer to the network, and the amount of data transmitted per connection per second (Download speed). Open and login to your Launcher. To reduce the number of connections, click the drop -down for Concurrent downloads. Choose a lower amount, like 15 or 10 to start. To reduce the amount of data transferred per connection, click the drop-down for Download speed limit and choose a lower amount. We recommend midrange or lower MB/s. The lowest KB/s may not show significant improvement. Setting the options saves changes. Locate the file data.p4k in (install drive)\Program Files\Roberts Space Industries\StarCitizen\LIVE. Rename the file to data.p4k.backup. Complete the verification and try launching. This may force update the files. Add reports to our Issue Council: RSIL-45804. We recommend in our game requirements using NTFS, SSD drives for installation. If you are installing to an exFAT formatted drive or an external/USB connected drive, you may receive an issue with the data.p4k file reaching 4k and stopping. 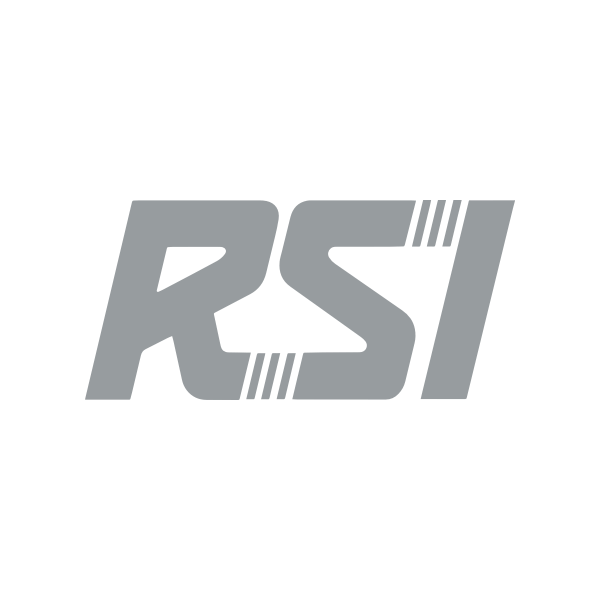 Important: RSI has not officially approved exFAT formats or external drives at this time. We require additional testing to verify and provide guidelines for these drives. To resolve, try installing to another internal, NTFS formatted drive.